We are excited to announce the ticket sales for the two day Event. The "Friday Night Mixer" will be at the Salud Lobby Bar/Patio 7-10 pm. Saturday enjoy the day catching up with old friends, lounging at the pool, lazy river, hiking, a round of golf or spa treatment! 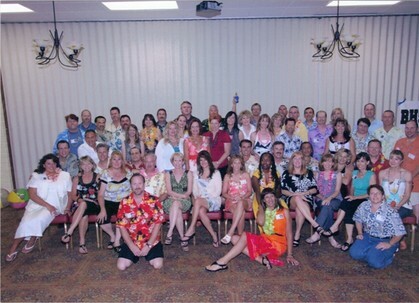 Happy Hour starts at 4:30 pm in the Tucson Ballroom Lobby, with the main "BHS 40th Reunion" commencing from 6-12pm. 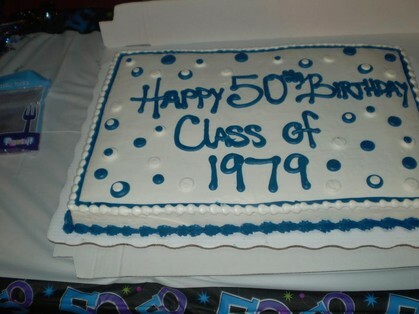 We will enjoy a sit down dinner, followed by 70's theme dancing and a reminiscing slide show. The cost is $100.00, and includes BOTH night "Events" (Cash Bar both nights) *Hotel rooms, golf, and spa are not included, but are offered at a discount rates. Get your "Event" tickets and hotel room (separate link) through Eventbrite: https://www.eventbrite.com/e/buena-high-school-class-of-1979-40th-reunion-tickets-. Sad to report that our classmate, GiGi Walp passed away last year. 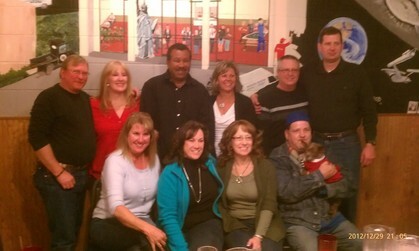 December 28th Xmas reunion!! Looking Great!! 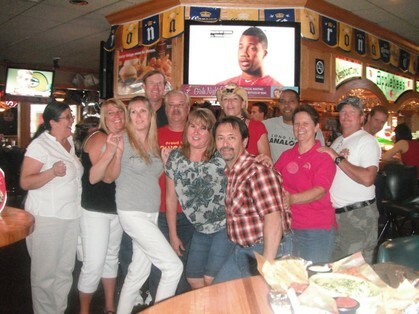 "Happy Hour Social" on July 4th at APPLEBEES in SV....We still got IT!!!!. 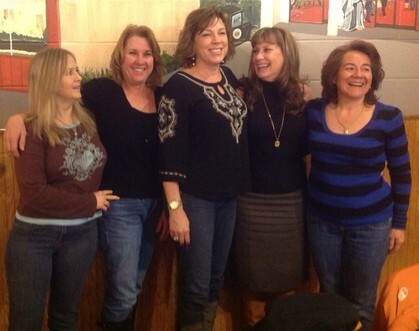 "Our Friends Are A Very Important Part Of Our Lives. Treasure The Tears, TreasureThe Laughter, But Most Importantly, Treasure The Memories." 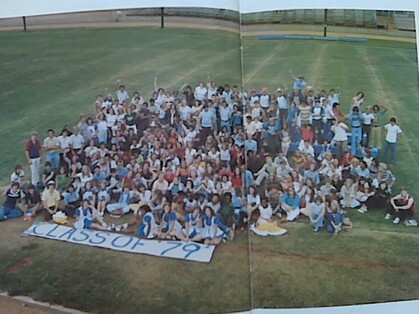 This website was created to promote, celebrate and reconnect with all members of Buena High School Class of 1979.Your participation is essential for it to succeed! Please Note: This site is for attendees and graduates of Buena High School, Class of 1979. It is completely FREE to all of the above and is privacy protected. And, there will NEVER be annoying advertising on this site. We need your photos, updates, and memories to enhance this site as well as to make certain it represents ALL of the members from the BHS Class of 79. 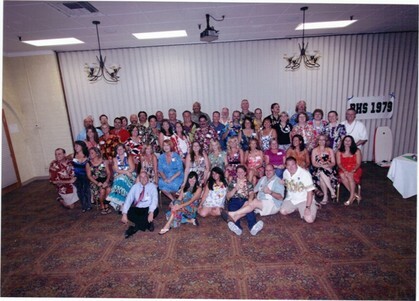 Even if you haven't attended a reunion, nor kept in touch at all since graduation, we ask that you please take the time to update your profile and maybe even submit a photo or two. We're certain your fellow classmates would love hearing from you! And, you may even reconnect with an old friend! Your submissions will make this site fun, interesting and complete. So, add your own personal touch and see what happens! 297 of us Classmates as of 11/11/11 ..
"Build it and they will come" Amazing! We began building this website in Sept, 2008 and more than 52% of our classmates have registered already. Around 5 of us log into this site daily! There have been more that 12,000"hits". With your help to keep spreading the word, we will continue to see new classmates checking in everyday! Let's keep it rolling... Go COLTS !